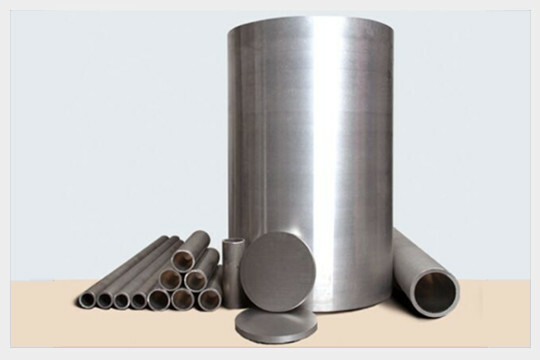 Baienwei super high strength aluminum alloys provide the highest mechanical strength of all currently aluminum alloys matching that of most of steel and titanium alloys. 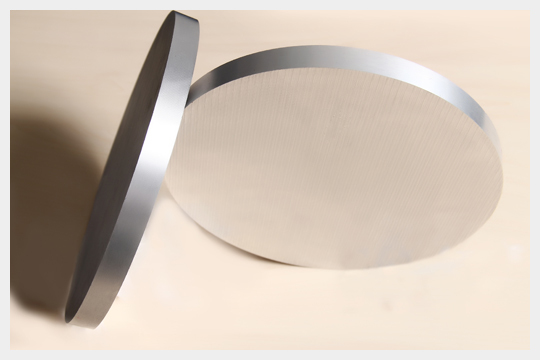 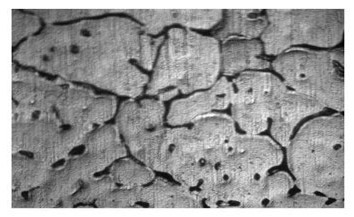 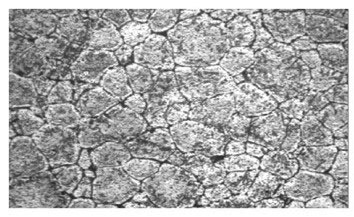 Baienwei super high strength alloys offer a tensile strength of up to 850 MPa, good ductility and corrosion resistance. 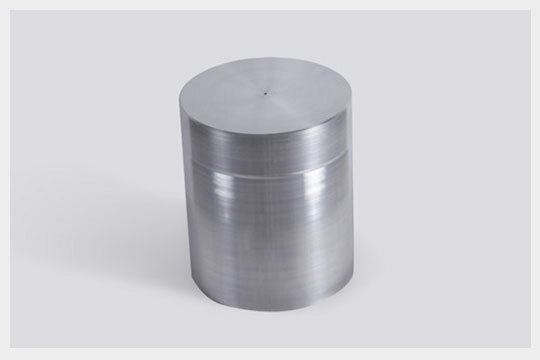 Super high strength aluminum alloy is not only the aircraft major structure material for carrier rocket,spaceship and space station,but also one of the important structure materials for weapon system, for example, missile. 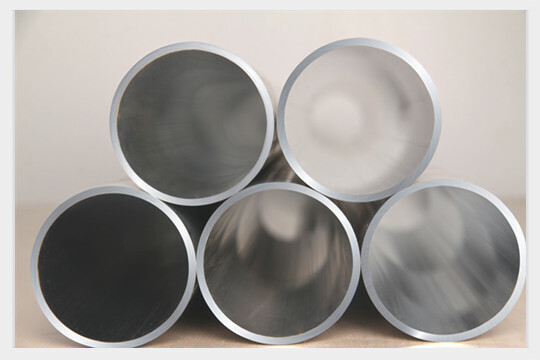 Nowadays, super high strength aluminum alloy are also widely used in high performance engine components. 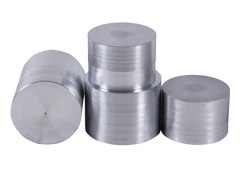 Typical uses are:aircraft components, gear boxes, axles, fuse parts, instrument axles, missiles parts, valves, turbo parts etc.